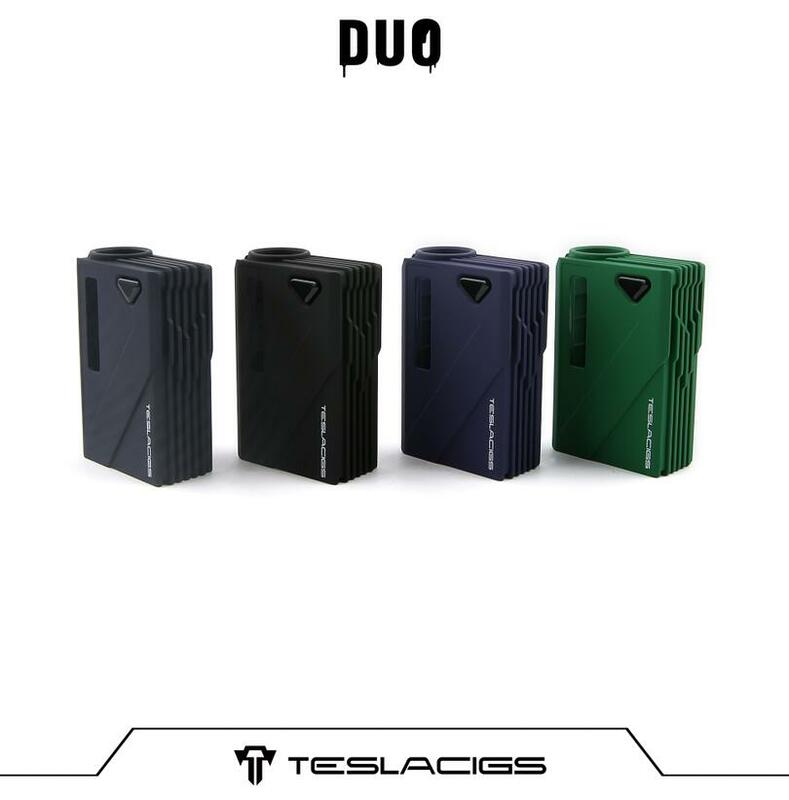 Teslacigs Mini DUO is a new arrival vape mod for our company. 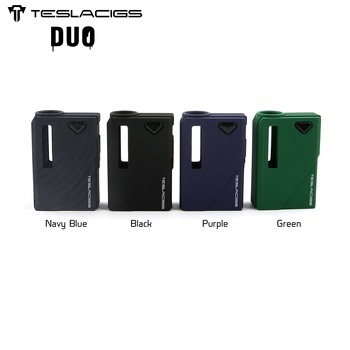 It is suitable for suitable for all 510 cbd cartridges. 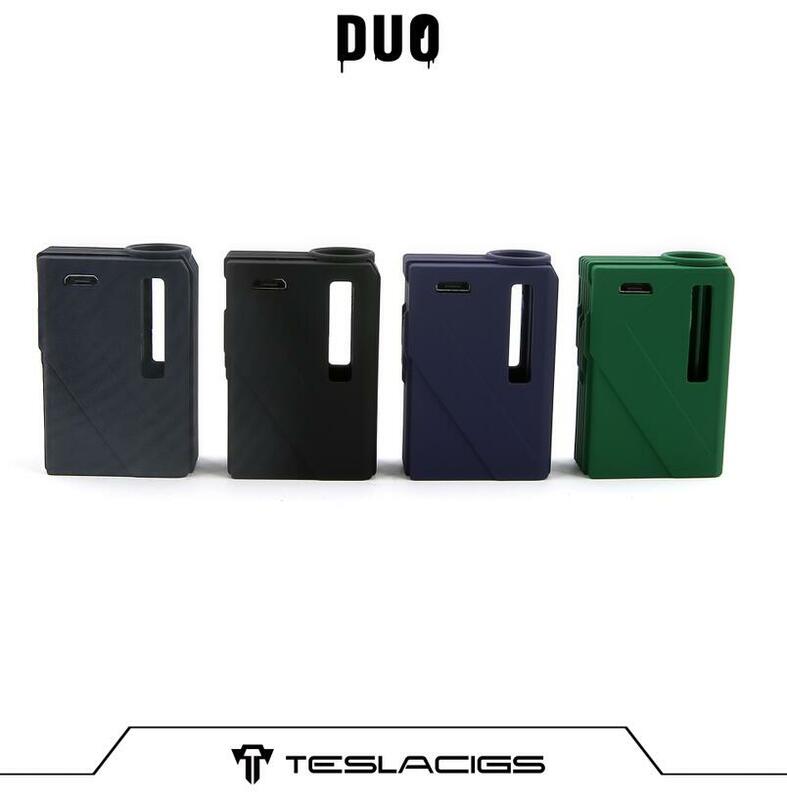 Powered by built-in 500mAh battery. It has preheat function and adopts three level voltage adjustment. 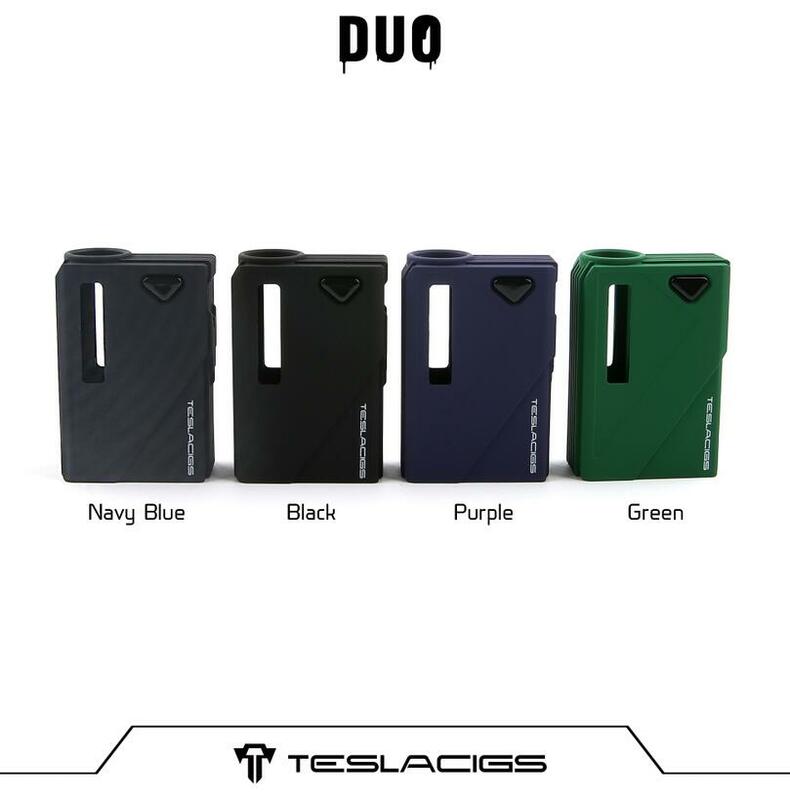 Also comes with the unique magnetic connection, which is easy to connect the atomizer with a magnet adaptor. With small size, can easy to carry it. And with one hour fast charging. 5 one hour fast charging. 1.Tell me the product model and quantity and some special requirement. 2.We will communicate with you about the details.Such as: Price /Delivery methods/ time ,package,then comfirm the order and make a PI for you. 3.After getting you payment ,the goods will be arranged ASAP. 4.We will help tracking your goods till you revice them safely. OEM services offered with professional R&D and design team. 2.We wil replace the broken parts with new parts in the next order. 3.Choose the cheapest and safest shipping company. 4.Track the order till you get the goods. 4.Is OEM or ODM welcome?